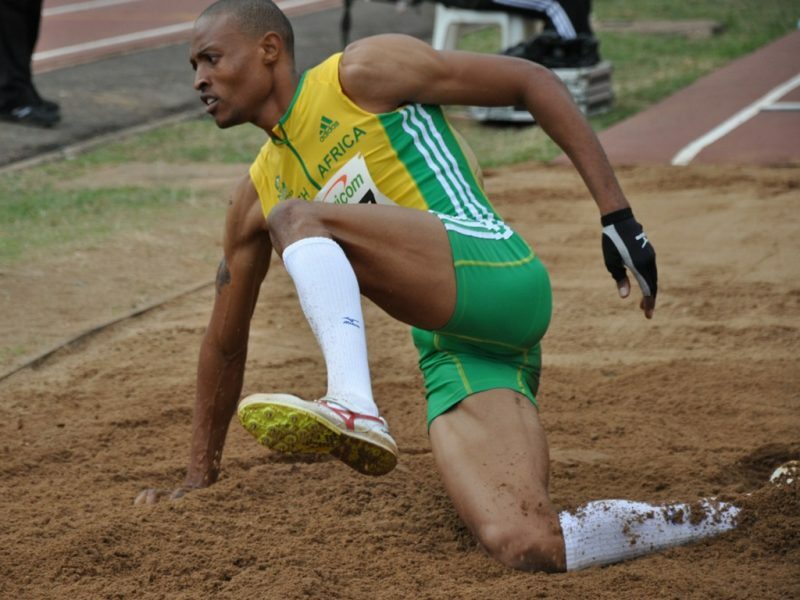 South Africa's Olympic long jump silver medallist Godfrey Khotso Mokoena will put his specialist event on the back burner to pursue triple jump glory in 2014. Mokoena, who was South Africa's only medallist at the 2008 Beijing Olympic Games also won the triple jump silver medal at the 2006 Commonwealth Games in Melbourne, Australia. 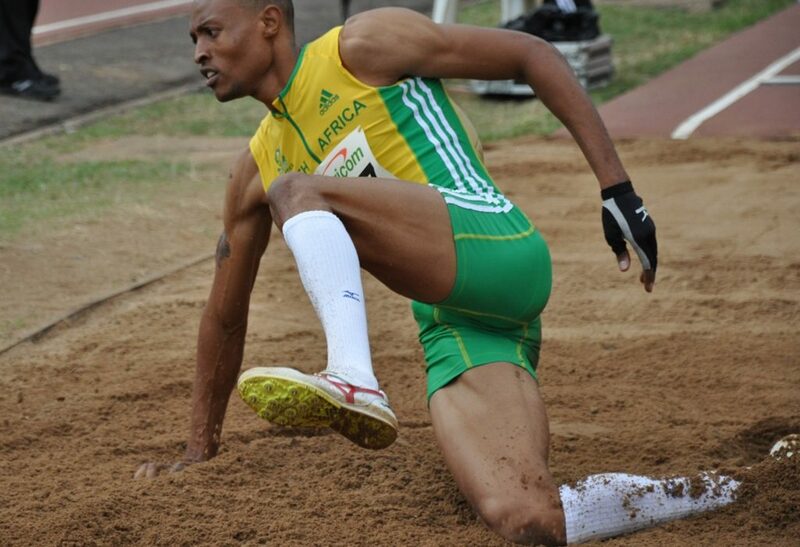 The 28-year-old set the South African long jump record of 8.50m in 2009, and also holds the 17.25m national record in the triple jump he set in 2005. Mokoena, however, believed a shift to the triple jump could reignite his passion for the sport and possibly put him on the right track to finally claim first place instead of being the perennial silver medallist in the long jump. "It is also good for me, it keeps me young and going. Hopefully more triple jumpers will come like when I started out and hopefully they will be inspired by what I achieve."